The Association of Personal Injury Lawyers (APIL) has been fighting for the rights of injured people for over 25 years. A not-for-profit campaign organisation, APIL’s member lawyers are dedicated to changing the law, protecting and enhancing access to justice and improving the services provided for victims of personal injury. 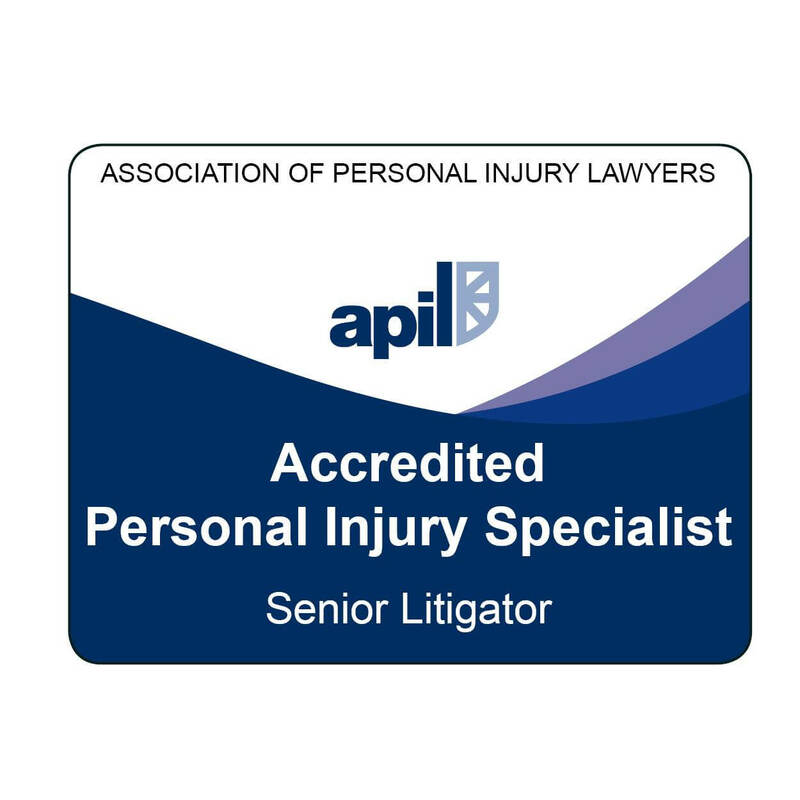 APIL has grown over the years to become the leading, most respected organisation in this field, constantly working to promote and develop expertise in the practise of personal injury law, for the benefit of injured people. Each practitioner member must make a declaration that they practice in the field of personal injury and that their practice in that field is predominantly for the injured or victims of accidents. 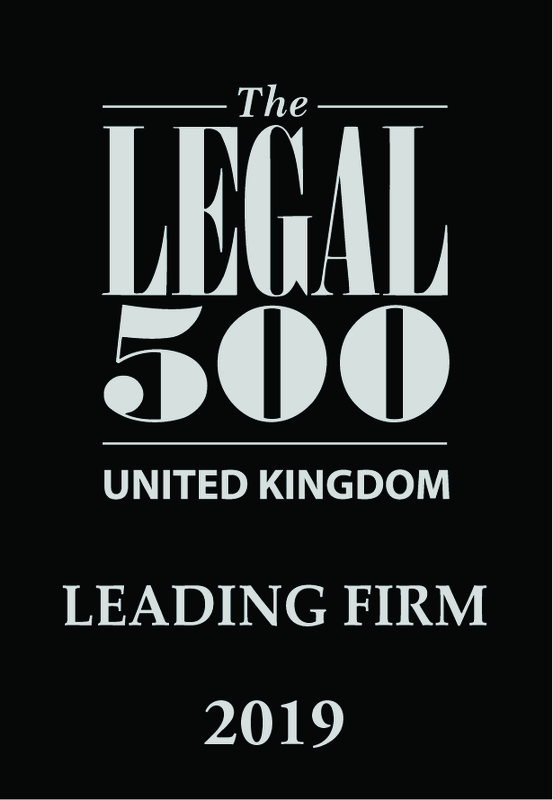 · Ensure that the client is fully aware of, and fully professionally advised, on all costs issues, including public funding, where available. No APIL member shall personally, or through a representative, directly contact a potential client (except through permitted advertising), where there has been no request for such contact (‘cold calling’).